Like new condition! 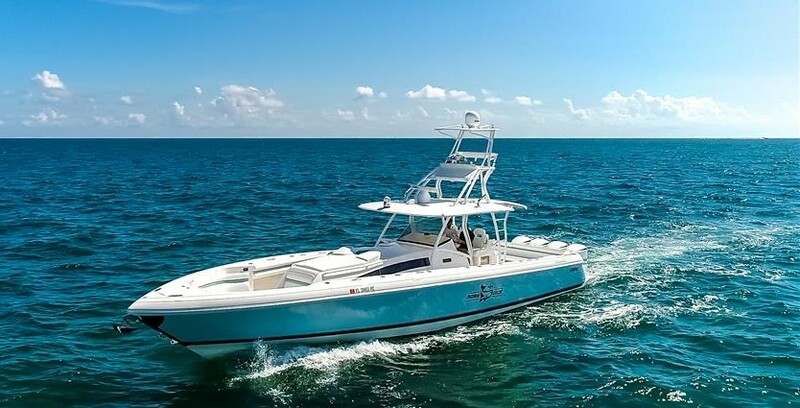 This 2013 43 Intepid sport yacht is in pristine shape. This boat has been a FRESH water boat it's whole life. This boat is truly a hidden gem, it is currently in heated storage in Holland, Michigan 30 minutes from Grand Rapids Airport. If you are in the market for a clean, like new intrepid: this is a must see! Boat has 499 hours on trip 300 Mercury Verados and have been serviced with an open check book it's whole life. Original owner who bought the boat new, boat is equipped with FLIR night vision and many other options including a bow thruster. This boat is turn key ready for it's next owner, Call me to schedule a showing!